Ziffy Technologies run ZiffyHomes is functional only in Delhi-NCR and is looking to venture to other cities. Online home rental services marketplace, ZiffyHomes has secured $120,000 (around Rs 82 lakh) from Silicon Valley-based accelerator Y Combinator. Gurugram-based ZiffyHomes is part of Y Combinators summer cohort for 2018. Sanchal Ranjan and Saurabh Kumar founded ZiffyHomes lets users rent or let out homes online without brokerage. 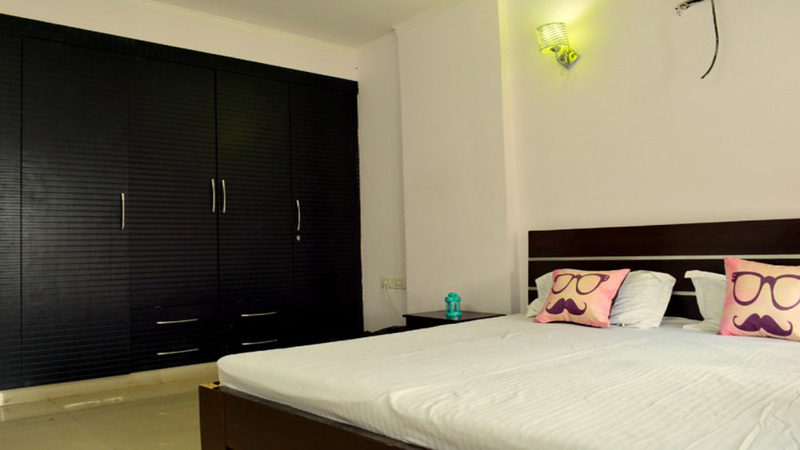 It offers ready-to-move-in individual rooms for long stays and allows tenants to pay their rent online. This (incubation programme) is a perfect opportunity for us that is helping us enhance our business model and providing an effective vision to think from the perspective of adding value to customer experience, said co-founder Ranjan. The company says it provides homeowners with a platform to connect with verified tenants and help them earn higher rent. The analytics-based platform generates area heat maps and provide demand forecasts. The firm had previously raised Rs 2 crore ($313,503) from a group of angel investors led by Bikky Khosla, chief executive of business-to-business portal Trade India, and Anirudh Agarwal, managing director of diversified business conglomerate Shree Sharda Group. Earlier in the acquisition deals, ZiffyHomes got FellaHomes and Nivassa Rental on board to bolster its foothold in the Delhi-NCR market.